Chaparral Sunesta Sportdecks are the perfect family bowrider with a large multi-purpose bow area and entertainment minded cockpit. The Sunesta range all include an enclosed toilet and cockpit sink, perfect for the long days on the water with the family. 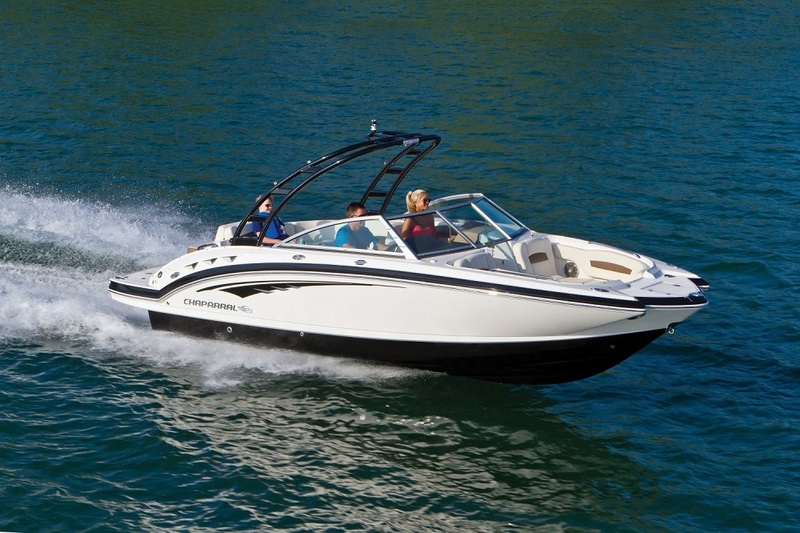 Weather its wakeboarding with Chaparral's xtreme package or cruising on the harbour with the family, there is a Chaparral Sunesta to suit your needs.